Article in the newspaper "La Région"
Great article about our project and our new offices in Y-Parc. Aurélien Fauquex, CEO of LHS was interviewed by Loïs Siggen Lopez during its radio broadcast "Neophiles". Article on "Le Temps" about our project and the milestones already achieved. First page of the newspaper "L'AGEFI"
Video interview from maxtv on the Lambda and its innovative functionnalities and interview of the 2 co-founders, Aurélien Fauquex and Yannick Charrotton. We are very pleased to announce that AGEFI posted an article about Lambda Health System featuring an interview with our CEO, Aurelien Fauquex. The news of our progress in direction of the Venture Kick final on the Y-Parc website. 24heures articles on Genilem support for Lambda Health System and Blisport. 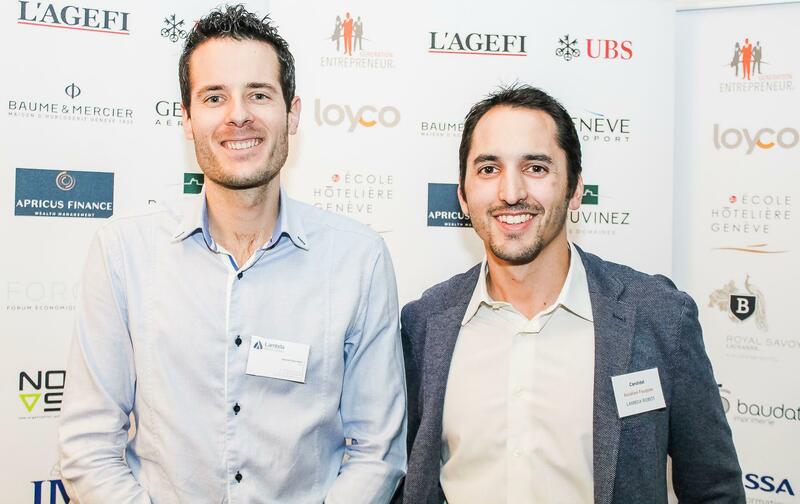 Aurélien Fauquex was selected as a representative of the young business owners in the "Nord Vaudois". 24Heures posted an article about our serious games and their possible impact in current therapies, and their potential use in various innovative fields. Each month, Innovaud presents a company that the organization helps. In march, it's LHS! 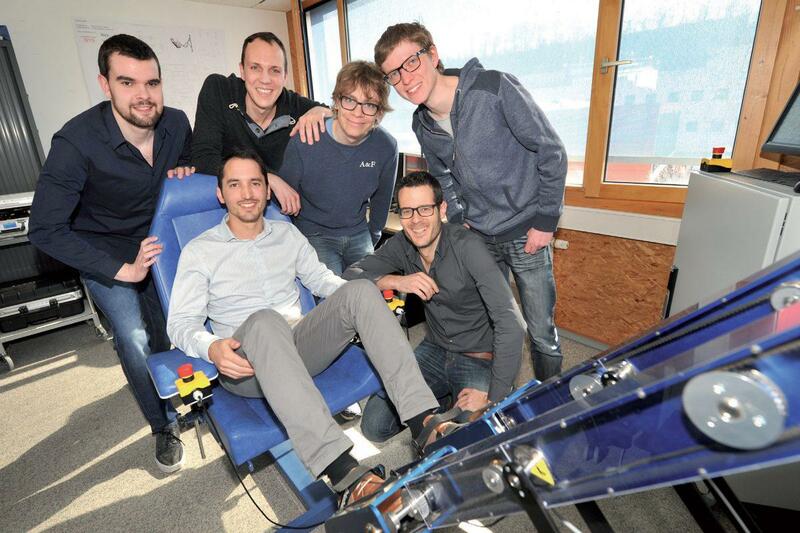 The Tribune de Genève posted an article about our Genilem Support. The ecosystem formed by The University of Applied Sciences of Yverdon-les-Bains (HEIG-VD) and Y-Parc and its spin-offs are highlighted for their qualities, and Lambda is part of it. Business Magazine posted an article about Lambda Health System, with an accent on our values, objectives and current milestones. Great article about HES-SO and mentionning Lambda as a great example of a startup initiated in the university. 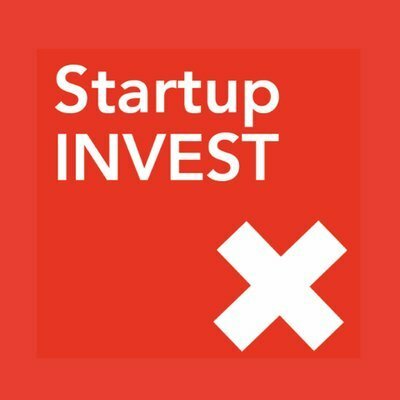 "Si la HES-SO n’a pas son propre incubateur d’entreprises, elle a indirectement donné naissance à plusieurs start-up grâce à l’inventivité de ses diplômés [...] Deux ingénieurs issus de la Haute Ecole d’ingénierie et de gestion du Canton de Vaud ont fondé Lambda Health System, en septembre dernier, à Yverdon-les-Bains. Cette société a conçu un robot destiné à entraîner la mobilité des jambes de patients atteints d’un accident vasculaire cérébral (AVC). Depuis quelques semaines, le CHUV réalise les essais cliniques de cet appareil prometteur." AGEFI posted a coverage article about GENILEM support for Lambda Health System.